PropTech Trends: What Does the AI Building of the Future Look Like? Supply of flexible office space has increased by 8% in Denver as businesses of all sizes look to secure office space in the city’s prime locations. Significant demand for serviced offices, and in particular hybrid space, has seen average desk rates become highly competitive across the city. More growth is forecasted for the upcoming year as the US market expands. 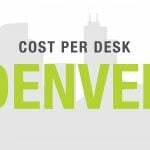 According to the 2018 Annual US Market Summary, Denver outpaced others as the city with the highest desk rates overall between 2016 and 2017. At $1255 per person, average desk rates in the Colorado capital soared compared to neighbouring Arizona and Kansas at $510 and $470 respectively, even rising higher than New York City, which is traditionally the most expensive location in the US. Much has changed, however, and the explosive global growth of the flexible workspace industry has seen major shifts occur across the board as more competitors enter the market. As one of the fastest growing cities in the state, a significant tech hub and a center of significant development of new office space, Denver is no exception. 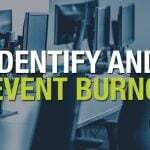 There is an estimated 80 million square feet of flexible office space in the US, making it the largest market in the world. 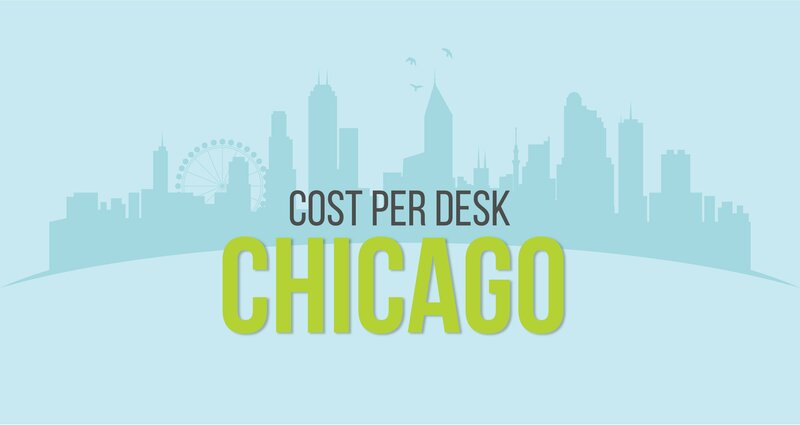 Over the last few years, the country’s largest markets in New York, Texas and California have expanded even further, while emerging markets in states like Colorado, Massachusetts, Missouri and Louisiana have seen considerable growth in desk rates. At the same time, demand for flex space has increased as more corporates and international firms swap the constraints of traditional offices for low-cost, low-risk flexible options. 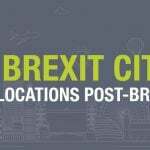 To meet this growing demand, independent and niche operators have launched new spaces or collaborated with providers across the country to produce a mix of co-working spaces, serviced offices and hybrid spaces – a combination of the two. As the market continues to scale in Colorado, increased competition has seen desk rates contract across key areas, giving the city a competitive edge that’s only set to grow. Denver experienced little to no change in the number of co-working spaces in the last 12 months, while explosive interest in hybrid space has seen the number of centers rise by 100% in East Greenwood Village, Denver Tech Center, Glendale and the University area. This type of flexible space is high in demand by corporate companies who want the feel and flexibility of a co-working space, but with the privacy of a dedicated private office. Additional research by Instant Offices, which collates more than 20 years of data, shows businesses can save up to 73% by choosing flexible office space over conventional leased space in the world’s major cities. According to a report by Business.org, Denver ranks 10th on a list of 40 as one of the top US cities for entrepreneurs and start-ups, while the city is also home to major corporations like Boeing, PepsiCo and Nestle. Flexible office space is well distributed throughout the city, with areas like Downtown and Glendale seeing double-digit growth in the number of centers available overall in the last 12 months. Denver’s financial and commercial district, and home to some of the city’s most famous landmarks. Downtown Denver also serves as the city’s cultural hub. Home to major businesses and corporations in tech and communication, Denver’s Tech Center is a sought after area for office space. Outstanding infrastructure and convenient access makes Glendale a popular business destination. The area is home to several thriving tech and entertainment industry clusters. Find flexible workspace, including co-working space, serviced offices and more in Denver with Instant Offices. Please complete the form to enquire about office space.